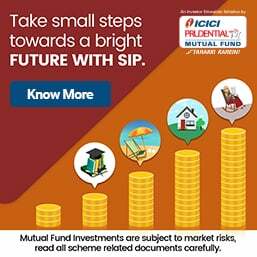 Even as the Supreme Court has dismissed a petition filed by Ramesh C Bawa, former chief executive officer (CEO) of IL&FS Financial Services (IFIN), the man himself appears to have given investigation agencies like the Serious Fraud Investigation Office (SFIO) and the Enforcement Directorate (ED) the slip. According to sources, Mr Bawa has stopped using his old mobile number and is not traceable. Sources close to Infrastructure Leasing & Financial Services (IL&FS) told us that he had changed his SIM card. 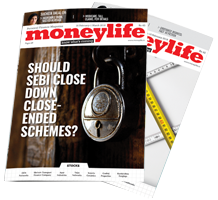 When Moneylife tried calling Mr Bawa on his mobile number, it was, indeed, switched off. Mr Bawa lives at Greater Kailash Part 1 in New Delhi. On enquiring at his home landline number, we were told that he was not at home. The person who answered the call, passed the phone to ‘madam’, who we assume was his wife. She informed us that she was unaware of Mr Bawa’s whereabouts and that she had no idea if he had plans for any other legal action. However, it is surprising that the SFIO and other government agencies, that are investigating the fraud, have lost track of him. Highly placed sources tell us that there are frantic attempts to track him down at various places where he is known to have assets, including Chandigarh and Pithampur. The SFIO, which is probing the IL&FS fraud, had issued summons to several former senior executives of IL&FS, including Mr Bawa. 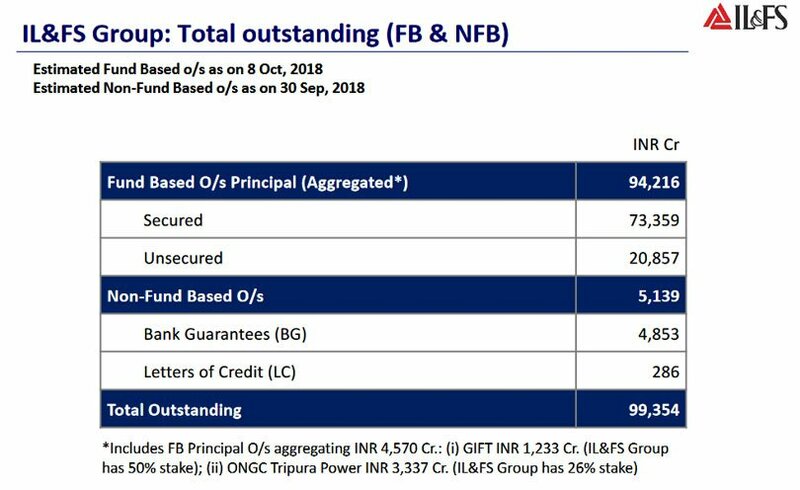 As much as 90% of the loans advanced by IFIN, the lending arm of the infrastructure conglomerate IL&FS, have turned bad. 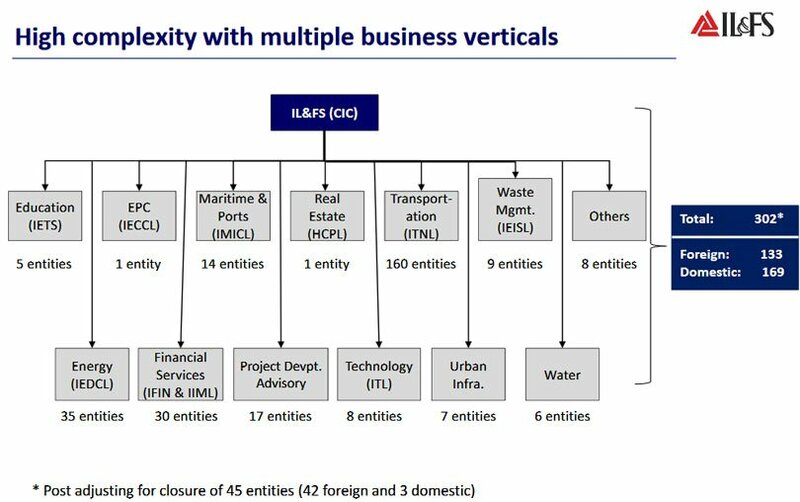 Interpol notices have been issued against all the key members of the management cabal that worked closely with Ravi Parthasarathy, founder of IL&FS, who ruled the 346 company conglomerate with unfettered powers and pliant boards for over 25 years. 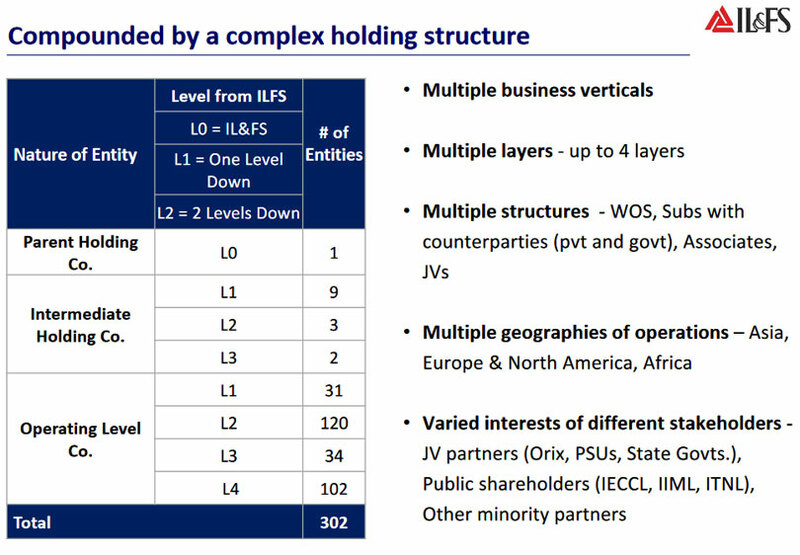 Corporate observers are also stunned that the government seems to be treating those associated with IL&FS with kid gloves, especially when ordinary investors in mutual funds have begun to bear the brunt of investments made in IL&FS companies. So far, only the former vice-chairman Hari Sankaran, has been arrested, that too only last month. His arrest saw Mr Bawa hiring some of the most expensive lawyers in the country to challenge the SFIO’s powers to arrest and to get protection for himself from the courts. However, his plea was not entertained either by the Bombay High Court or the Supreme Court. On Wednesday, a bench headed by Chief Justice Ranjan Gogoi told senior counsel Mukul Rohatgi, "We are sorry to deny you any relief in the matter. Petition to be dismissed." Mr Rohatgi, the counsel for Mr Bawa told the Court that his client fears arrest in the case, as "SFIO proceedings under Companies Act was completely illegal". As reported by Moneylife , almost 90% of the loans advanced by IFIN have turned bad underlining the deep corruption and culpability of the previous management. 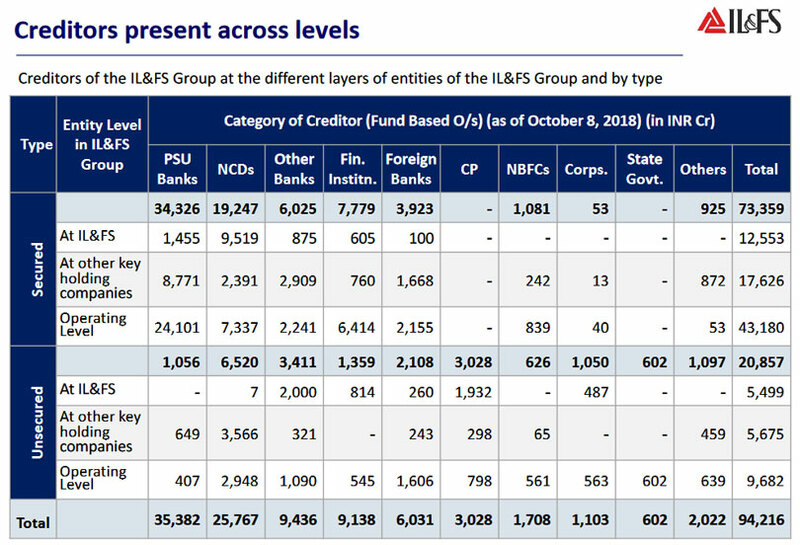 Of its loan book of Rs18,805 crore, Rs10,656 crore was lent to third-party borrowers and nearly Rs7,000 crore to group companies, N Sivaraman, chief operating officer at IL&FS group, has revealed. The ex senior management of the ILFS is indeed being treated with kidgloves by the Govt and regulatory authorities. The situation at ILFS ( and every other major such cases coming to light ) are not overnight developments. These have been the outcome of the crises building up over the years and decades, sadly due to the attitude of greed, apathy , ticking all the checkboxes approach followed by the statutory & regulatory authorities following the law in letter and not in spirit by the people who were to act in Fiduciary capacity. The impact of the ILFS, may still be unravelling, and probably the worst is yet to be seen ! Its going to be the gullible small investors who end up bearing the brunt- as we do not know when and if at all the crooks will be brought to book and how will the investors be compensated.